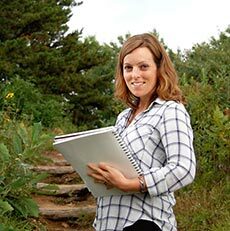 Web LinksMeg Sodano - Natural Science Illustration & DesignMember DetailsAs a natural science illustrator, I am equal parts artist, naturalist, and storyteller. I combine my biology background, technical drawing skills, and strong sense of design to translate scientific concepts into visual stories that are engaging and educational. My illustration process is guided by my curiosity, and I aim to celebrate the natural world by depicting my subjects beautifully. I use traditional media as well as digital methods. Whenever possible, I work from life. Experiencing a subject in nature can be an essential part of telling its story. BS in Biology and Animal Science from the University of Vermont (focus in pre-veterinary medicine). Certificate in Natural Science Illustration from Rhode Island School of Design.